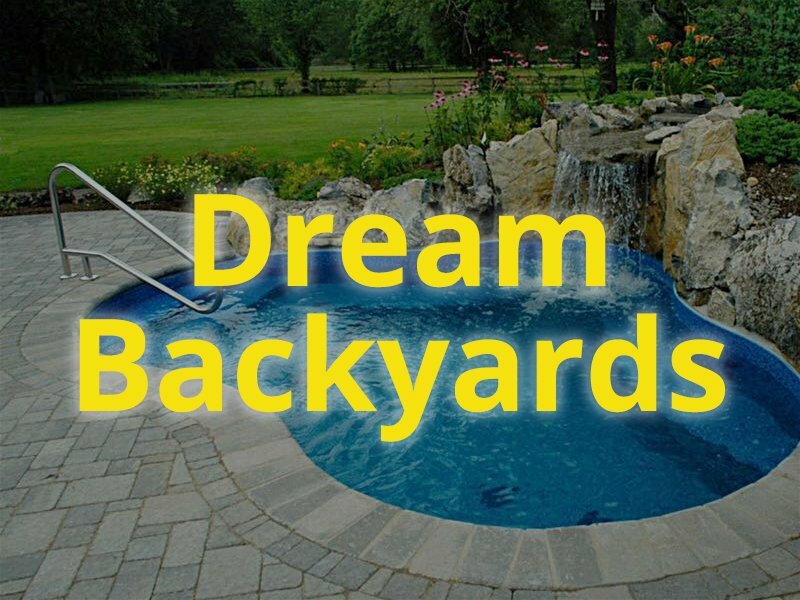 Building Your Backyard Dreams for Over 30 Years! 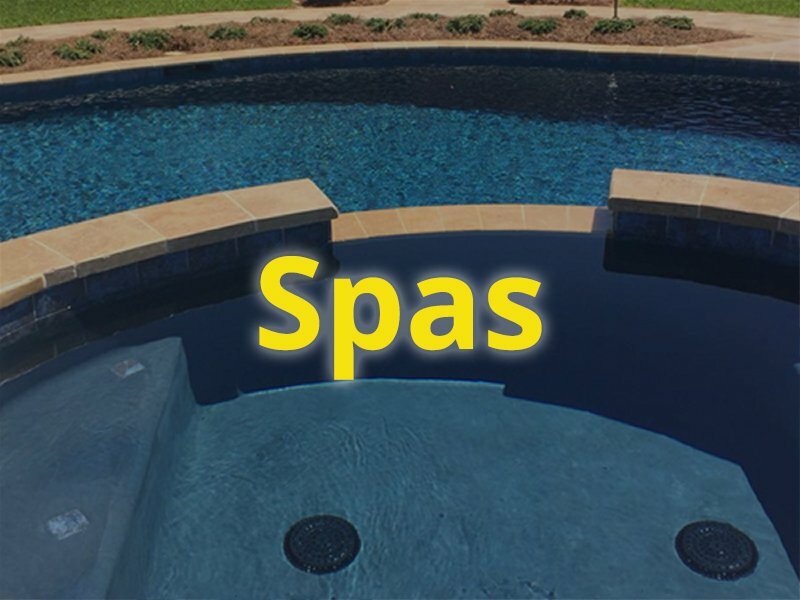 Clearwater Pools and Spas is a locally owned business that prides itself on making your relaxation dreams come true. Mike Webb, owner and builder, has over 30 years experience in building quality pools. Thru the years like everything else swimming pools have changed. Mike is up to date on any type of pool you can dream of and is very personable with his clients. 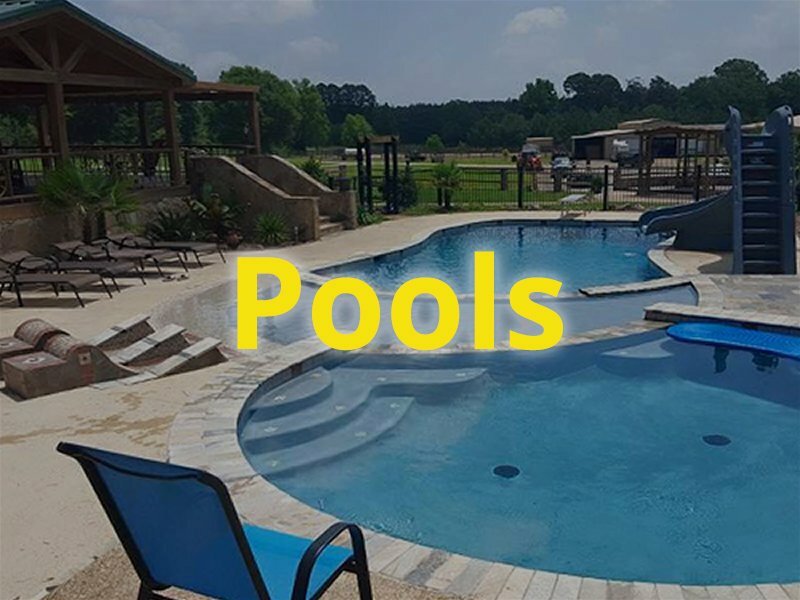 If you would like a beautiful backyard and a swimming pool of your dreams, contact Clearwater Pools and let Mike come and visit and put your vision to paper. Any pool Mike builds you can rest assured he will take care of you from the beginning of your swimming pool till many years ahead. YOUR DREAM BACKYARD IS A CLICK AWAY!